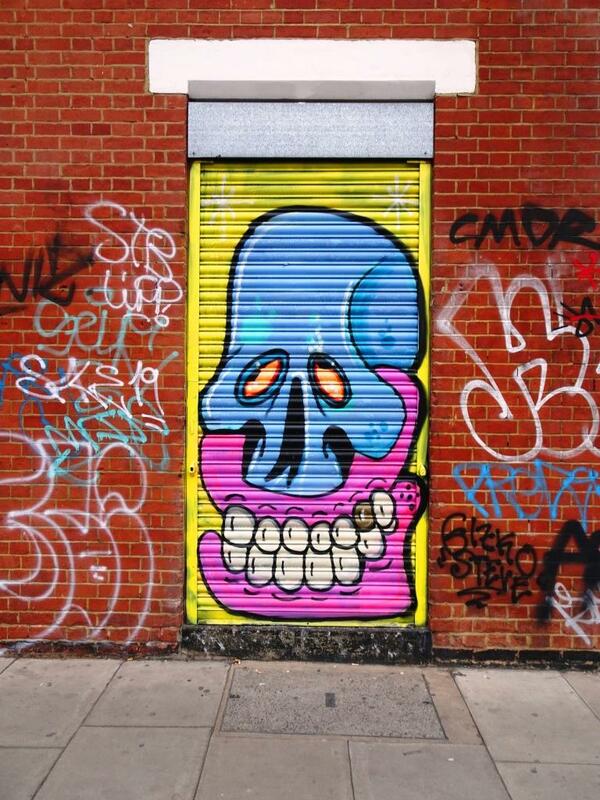 take some street art snaps. Love it! You have the makings of a delinquent. Shopping, Are Allowed’ . . .